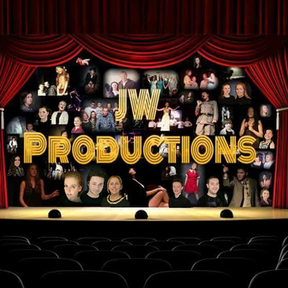 JW Productions is an amateur theatre company in Fethard, Eire which specialises in musical theatre and prioritises youth theatre. In March 2016, the trustees of the Foundation awarded them a grant towards future musical productions. 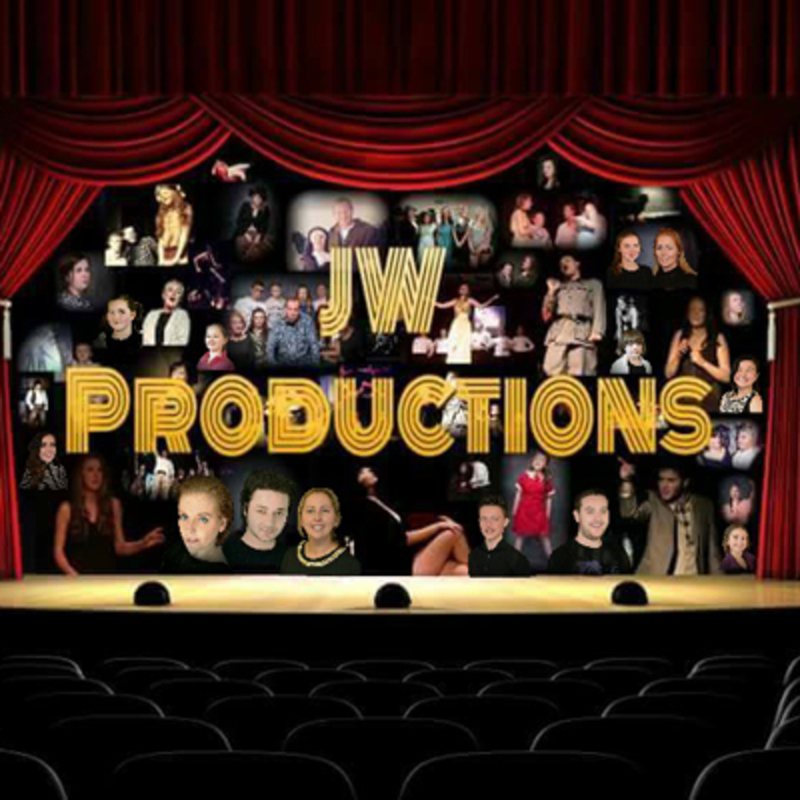 Holly-Jean Williamson and Stefan J.Doyle, Joint Owners of JW Productions said; "It is an incredible achievement for our company to be awarded this grant which will do wonders for our productions and also boost the interest in the arts in our area. The grant supports our work in bringing musical theatre to young people in our area and beyond".